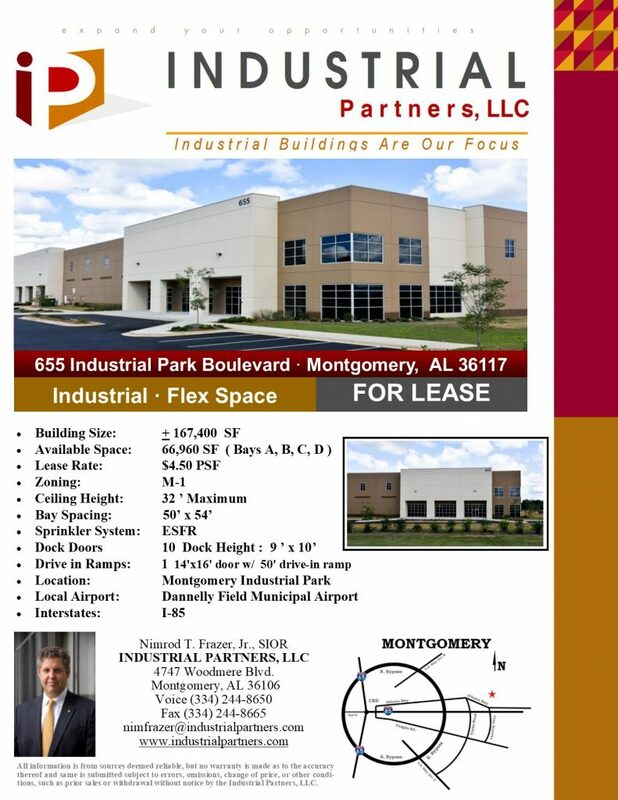 Montgomery Industrial Park is one of the TOP sites for business and industry in the Southeast. 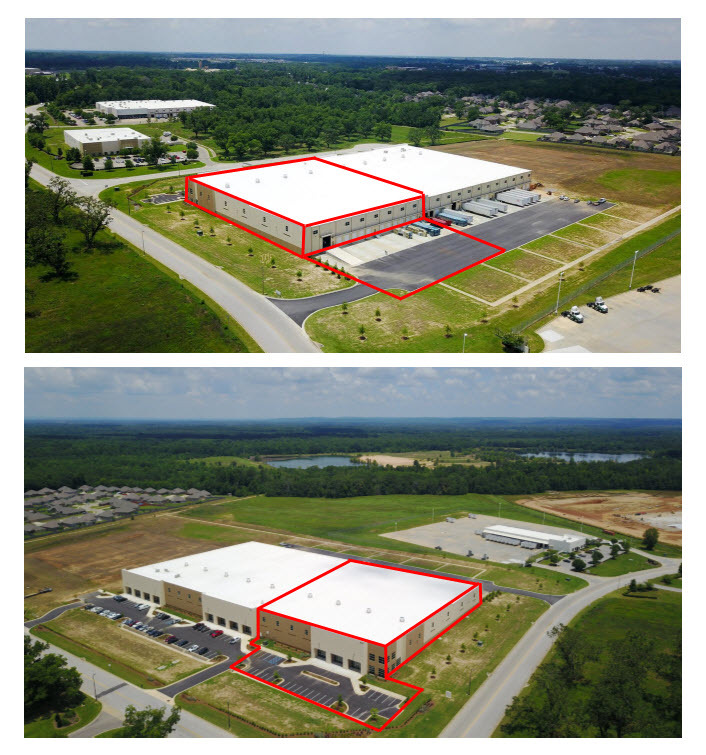 Montgomery Industrial Park , is the only industrial park in the entire state of Alabama, to earn an AT&T Fiber Ready designation and the EDPA’s AdvantageSite designation. “AT&T is investing in high-speed Internet in urban and rural areas all across Alabama using the latest wired and wireless technologies, and we are proud to highlight the Montgomery Industrial Park as one of many places in Alabama where AT&T’s fiber infrastructure is in place and ready to help community leaders drive job creation,” said Fred McCallum, president of AT&T Alabama.